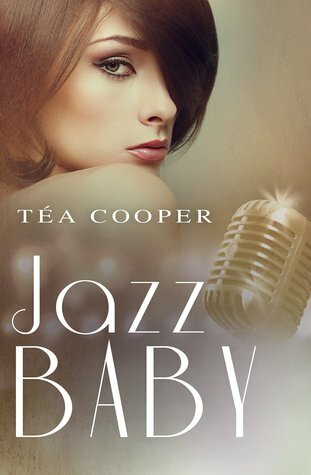 Jazz Baby by Tea Cooper takes us back to the glitzy and glamour filled 1920s. Dolly Bowman is twenty when she decides that she needs to stand on her feet. With her father dead and her brother never returning from the war, she is alone. She travels to Sydney where she gets work as a maid. Soon with the help of her sweet voice, she is singing but her childhood friend whom she meets in Sydney is always warning her against the place where she works and sings. Is he hiding something? What is so wrong with the place? I enjoyed reading this book. Tea Cooper has a way with words and she beautifully sketched that era with all its glitz and glam and I was able to visualize the world as if I was there. 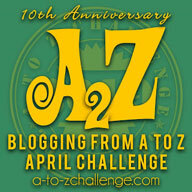 The characters are admirably developed and I could not help feeling impressed by Dolly. She is strong and independent. She is ready to work hard to realise her dreams in the big city. Jack is a mysterious character and I enjoyed the development in his character. All in all, Jazz Baby by Tea Cooper is an entertaining historical romance that had me transported to the Sydney of 1920s. 4 out of 5 to it and recommended to everyone.